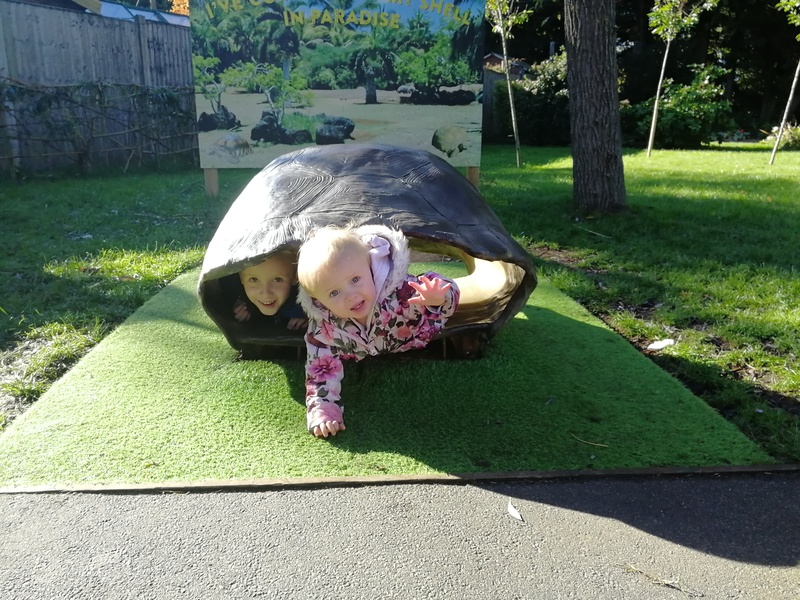 1 Visiting Paradise Wildlife Park Over The Half Term – Paradise Wildlife Park is one our favourite places to go as a family but we hadn’t been since the dinosaur section had been added. It was such a lovely day out as a whole family! 2 Seven – I can hardly believe my boy is seven now. Here’s a little post I wrote for him for his birthday. 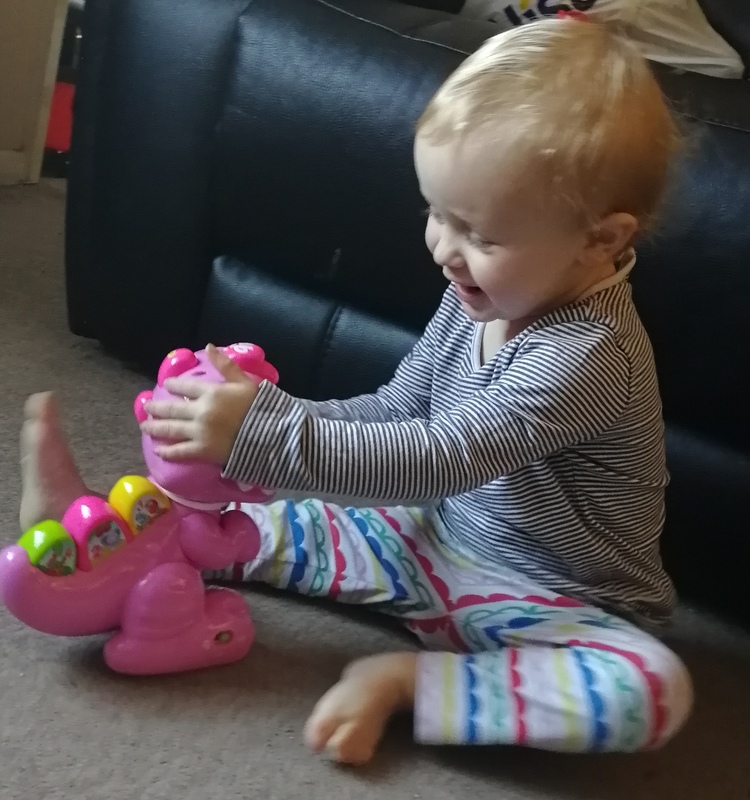 3 Happy Birthday, Olivia – I wrote this post to celebrate Olivia’s first birthday – such a milestone! 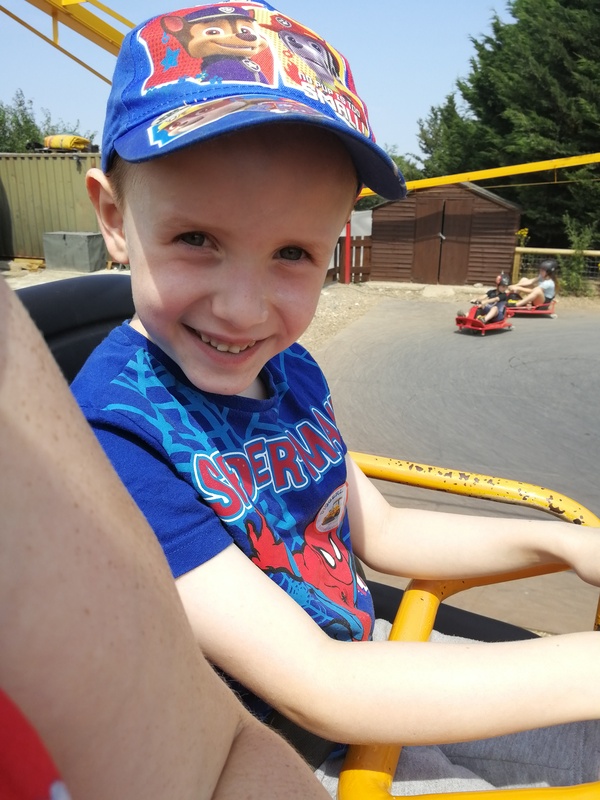 4 A Day Out At Diggerland, Kent – I’ve got a few of our days out on this list, I love spending time together as a family. 5 Enjoy Some Halloween Fun At Freaky Funfest At Mead Open Farm – This was my first time visiting Mead Open Farm and it was such a lovely experience, especially with the Halloween activities. I’ll definitely be going back again. 6 Christmas Crafting With Baker Ross – I loved doing these crafting activities with the kids. 7 Why You Should Go and Get Your Smear Test – This was a post I really felt the need to write – smear tests are so important and we shouldn’t put them off. 1 Celebrating Olivia’s first birthday – it was so much fun! 2 Likewise, Jack’s seventh birthday was a lot of fun – we headed to the cinema with some of his friends. 3 I adored all of our days out together, we did so many different things and had so much fun! 4 I got to see Jack’s learning grow – he is telling me new things every single day. 5 I got to attend a fantastic restaurant launch in Harpenden, the food was delicious. 1 Hopefully paying off most – if not, all – of our debt. 2. Lots more fantastic days out as a family. 3. We are hoping to go on holiday somewhere nice this year. 4. Hopefully building upon my business and growing. So here are my answers for the top 7 tag, what would yours be? I hope you have a brilliant 2019 and get to go on a nice holiday too. 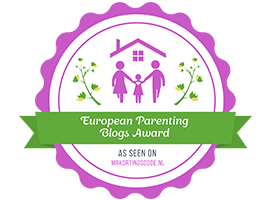 This is a fun post idea – certainly a lovely way to look back over posts from the previous year! I would love to go to Diggerland! It looks like loads of fun. I am trying to pay off debt too. Fingers crossed! What a lovely post. We love Diggerland, it’s been a while and I would love to go back again.